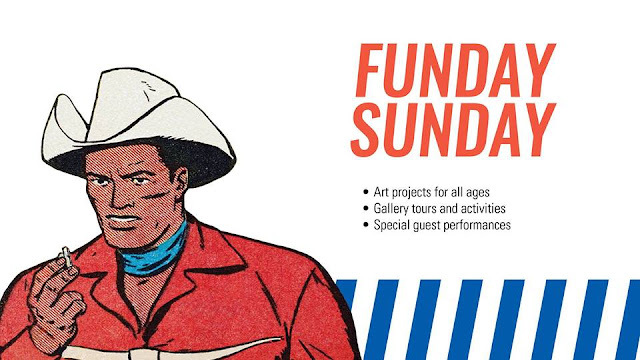 RedInkRadio: Sunday Funday at the Gilcrease! My husband Carl Antonowicz and I will be performing some of my children's comics at the Gilcrease Museum in Tulsa, OK this Sunday, February 17! Showtimes are 1:15 pm, 2:30pm and 3:15 pm and each performance is approximately 15 minutes. Also hosting comics-related activities are Melanie Gillman and Olivia Stephens. Plus, there will be roping demonstrations (not by cartoonists, mercifully)!! It's going to be a lot of fun so come check it out if you're in the vicinity.